“The EU has provided immediate assistance to Italy, following a request for help. 3 planes from France will operate in Italy today. This support is through the EU’s Civil Protection Mechanism and shows the value of having a European response to natural disasters. The planes will work alongside the Italian civil protection putting EU solidarity into action,” said Commissioner for Humanitarian Aid and Crisis Management Christos Stylianides. 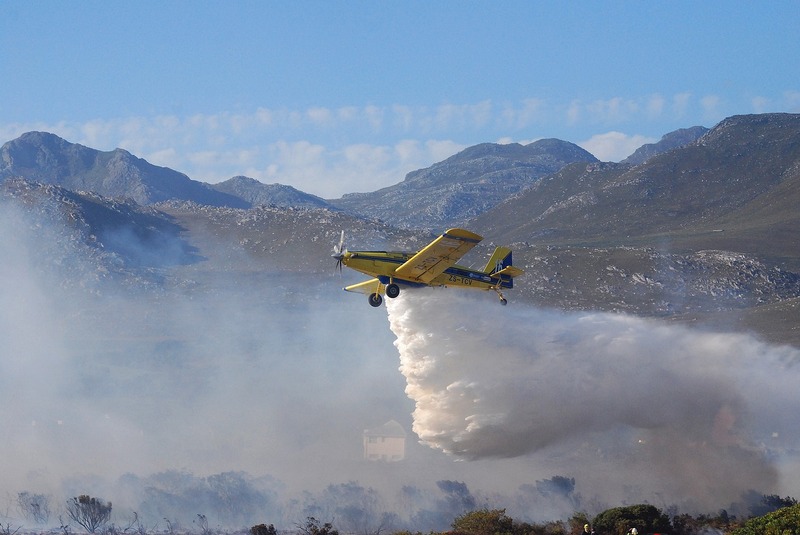 The European Commission has helped mobilise 3 aircraft (2 Canadair and a reconnaissance plane) through the EU’s Civil Protection Mechanism’s voluntary pool of assets, following a request for assistance from Italy to battle forest fires in the country. In addition, the EU’s emergency Copernicus Satellite mapping system is also helping the Italian civil protection authorities. This is the second time this summer that Italy has activated the EU Civil Protection Mechanism for forest fires. The Commission’s 24/7 Emergency Response Coordination Centre is closely monitoring the situation in Italy and the forest fire risk across Europe.